USPSA nationals is in full swing. One of these days, I may consider myself to be “good enough” to compete there. In the interim my friend Les is down there this week and I wish him the best of luck in his quest. To give you just an idea of what the US Shooting Academy in Tulsa is all about, watch this video. This really is a premiere facility. 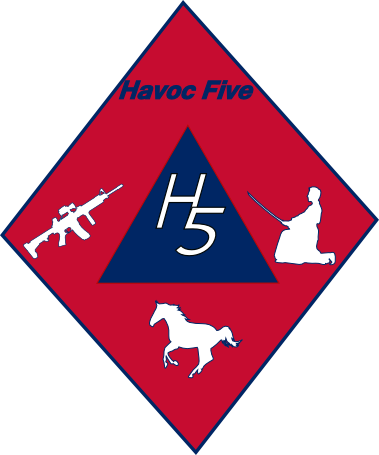 USPSA Production Handgun Nationals 2013 Over Flight from ErichF on Vimeo. 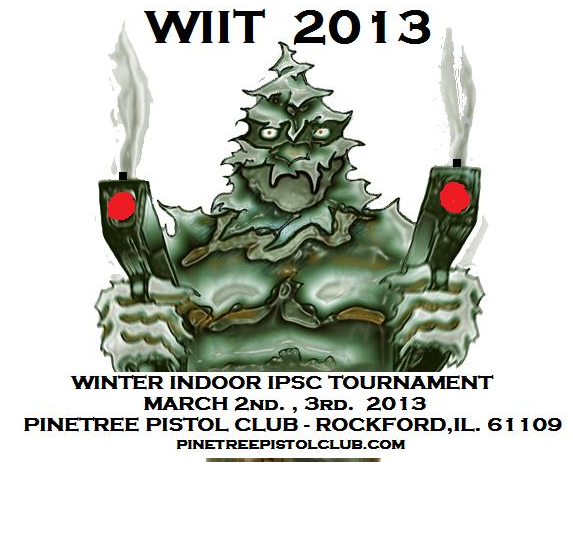 I just finished shooting The WIIT. While this is a little late (considering the event is complete) I wanted to get into the rhythm of providing an event preview, and event wrap up for matches. 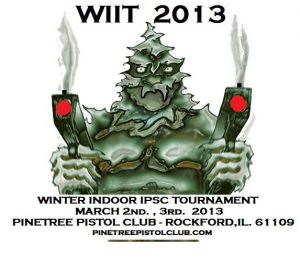 The WIIT is a local indoor IPSC event, that is run over two days. It features eight stages to shoot through, and attracts some top level local and regional talent to the event. I am not one of the top level shooters but, that will change with experience and time. Eight stages, a lot of movement, a lot of props. As soon as I get the full match scores in, and digested I will give you a stage by stage rundown.